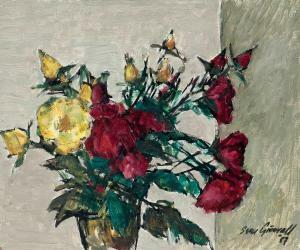 Find artworks, auction results, sale prices and pictures of Sven Grönvall at auctions worldwide. Signed and titled on thereverse. Sven Grönvall was a student of Richard Mortensen. 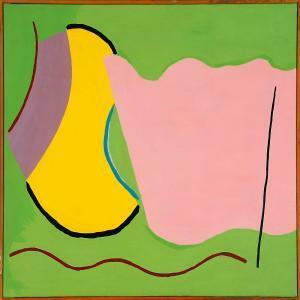 Composition, 1971. Signed and titled on the reverse. Oil on canvas. 85 x 101 cm. 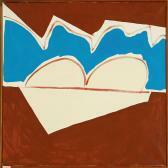 Sven Grönvall: Composition, 1971.Signed and titled on the reverse. Oil on canvas. 85 x 101 cm. Composition, 1971. Signed and titled on the reverse. Oil oncanvas. 85 x 101 cm. Sven Grönvall var elev af Richard Mortensen.